With my credit score, what is the lowest interest rate for which I can qualify? Tell me the base rate and the APR (annual percentage rate). Will this fluctuate over the length of the loan? What is my exact monthly payment and when is the first payment due? Do you offer car loans after divorce? How much are loan fees and what are they for? Prepare any additional questions you may have to ask the dealer about the loan or the vehicle itself. 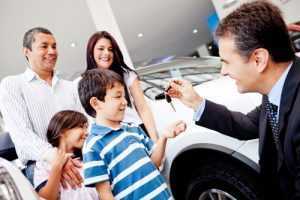 Buying a car does not have to be an ordeal if you anticipate as much as possible beforehand. 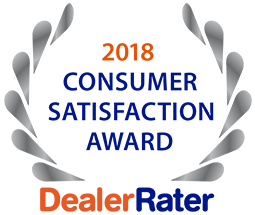 For expert guidance from honest and dependable sales personnel, speak with the team at 5 Star Auto Plaza by calling (636)940-7600 about good credit auto loans in Wentzville. Our inventory is constantly changing to meet your every transportation need and we are proud to be a local favorite in the used car industry.